Staff our team will pick you up by their respective hotels in Punta Cana, and then to march towards Higuey, the largest city in the eastern region of the Dominican Republic. Then already in Higuey, we will see the Basilica of Our Lady of Altagracia patroness of the Dominican Republic, was designed by A. Nunoyer of Segonzacy and Pierre Nupré, and inaugurated on January 21, 1971. This Basilica was built to replace Old Sanctuary was pequeño.Desde here we go another landmark in Higuey, the famous local market with a wide variety of products in the country. It’s a good opportunity to taste a variety of tropical fruits. We leave for the Eastern Cordillera to enter the Dominican countryside. 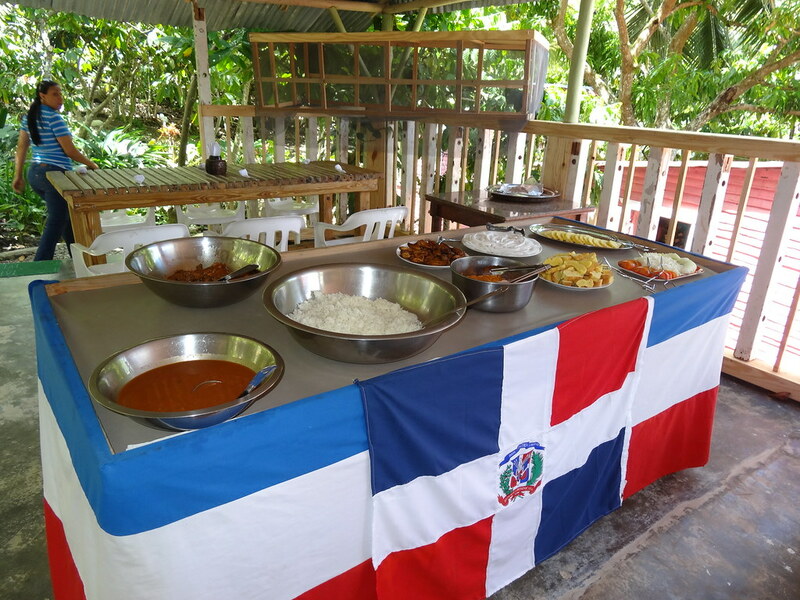 Our safari truck passes through rural farms where we will see plantations of sugar cane, coffee, cocoa and rice, then to taste these products, besides our beloved Joan breast, considered a natural aphrodisiac for all Dominicans. Upon arrival at the ranch instead of our lunch, we will be able to enjoy a pleasant ride through the beautiful Dominican countryside. After riding through the countryside, we have to enjoy the lunch buffet. Children up to 5 years during the tour will travel in the lap of their parents, remain the responsibility of parents during the day. To reserve one child per adult, it may require less documentation. Children 12 and under adult fee for booking.